It’s that time again! 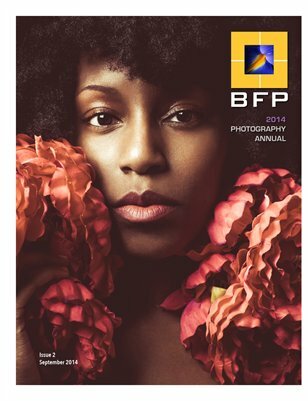 We are so pleased to be launching our third annual photography publication Black Female Photographers Photography Annual 2015! This magazine will showcase and promote the works of its members and other Black Female Photographers from around the world. When: deadline is June 30th at midnight. The finished annual will be published and on sale the first week of September to coincide with National Black Female Photographers Day on September 12, 2015.